The independently-owned drugstore isn’t a thing of the past. Ever wondered what it’s like to own a drugstore? Have you ever walked into a drug store and wondered how it does financially? 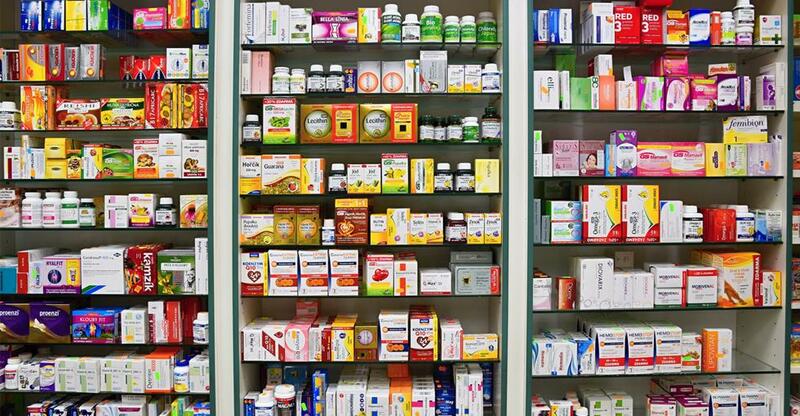 As of 2014, there were nearly 23,000 independently-owned drugstores in the U.S. While many people choose to fill prescriptions at chain drugstores, or are required by their insurance companies to do so, independent drugstores bring in roughly 40 percent of all retail pharmacy revenue . And while some drugstore owners might feel slight pressure about competing with chain pharmacies, studies show that those who own pharmacies still make an average of $200,000 a year - a very nice income. So what’s it like to own a drugstore? There are many advantages to owning a drugstore or pharmacy. A lot of independent business owners enjoy being their own boss, making business decisions, and the freedom that comes from self-employment. Freedom is a great thing for many business owners to have. Additionally, if you’re a people person, you will likely enjoy the customer-interaction aspect of owning a drugstore. Regular customers of independent retailers are often happier with the service they receive and are likely to remain loyal to you as long as possible. However, possibly one of the biggest advantages of owning a drugstore is longevity. Your business will never go out of style as there will always be a demand for drugs and toiletries. One of the biggest challenges for independent drugstores is competition from larger retailers who have a larger pool of marketing resources. However, independently-owned pharmacies have a big leg-up on their competitors: personal service. While many people are forced to use certain pharmacies because their insurance dictates it, many others have more freedom in pharmacy choice. It’s easy to appeal to these types of people simply by offering them better customer service , such as remembering patient names. Another challenge can be insurance companies. While they aren’t always difficult to deal with, one of the biggest complaints from drugstore owners is the restrictions placed on them by insurance companies. Location: Make sure the drugstore is in a convenient location, such as at the corner of a busy intersection with easy parking lot access. If there’s no easy access to your business, no amount of marketing or excellent customer service can overcome it. Business performance: Speak with the current owner, or owners of existing pharmacies in the area (if you plan to open a new one) about their businesses, how much traffic they get, how busy they are, and possibly even more useful information. If your planned business is far enough away from the existing pharmacy, then the owner likely won’t consider you to be their competition and may be more than willing to offer some sage wisdom. Day-to-day operations: Learn what the daily operations are like at a pharmacy. Consider issues such as safety (pharmacies are a hot target for theft of painkillers), vendors, financial information, and more. To learn more about owning a drugstore, or even search drugstores for sale, contact www.BusinessesForSale.com .